Be Untied and Go Free! Come to the Living Water! Resist Temptation! Repent and Believe! I Have Come To Make You One! A New Teaching With Authority! This Is The Time of Fulfillment! Speak Lord, Your Servant is Listening! Rise Up! Your Light Has Come! This Is My Beloved Son! Listen To Him! Come To Me! Take My Yoke! Learn From Me! 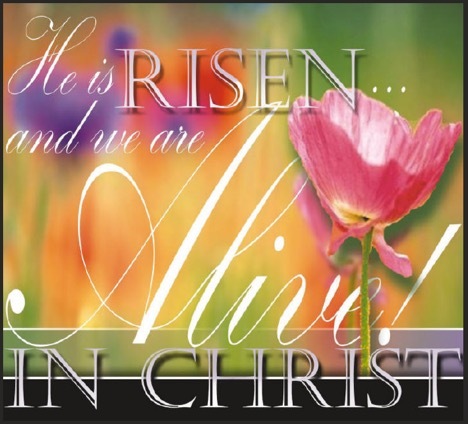 Easter Sunday – Christ Is Risen! We Are Witnesses! Speak the Truth – Jesus Christ is Lord! See Through The Eyes of Faith! Be Tempted By the Spirit, Not By the World!